she -- seated). Mmes. 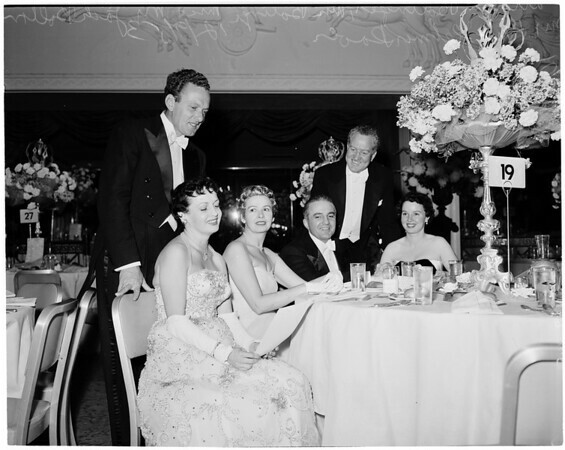 Balinger & Bolton, Ballet Ball Committee."